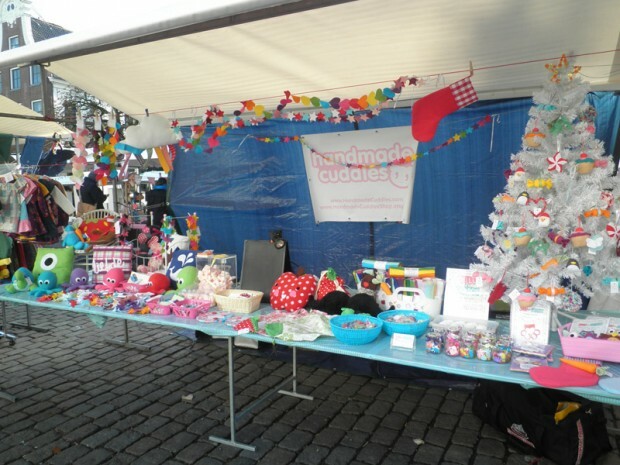 Last weekend was the Diezijn Leuk markt in Groningen. I have been attending at the market for the last two years, and it is always a great day, regardless of the weather! Was a lovely day, with lots of visitors, including some English speaking ones! (It is always a relief to have an English speaking customer, but my Dutch is getting better too). So thank you to everyone who came to visit me! And to everyone who came to the market in general, makes it such a great day! 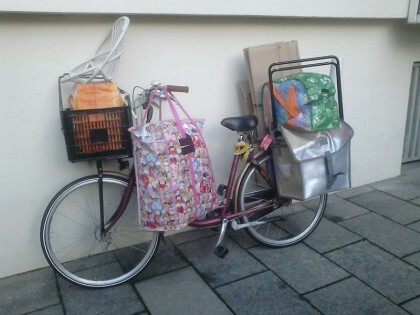 This entry was posted in Blog, Life, Netherlands on November 9, 2013 by Handmade Cuddles. This blog is now closed, so there will be no new posts or tutorials. You can still view my old posts, and are welcome to come and join me at my new website, Lieve Designs, where I will be posting more design news, including free printables and tutorials.